A 14-year-old girl is missing from Prince George's County. 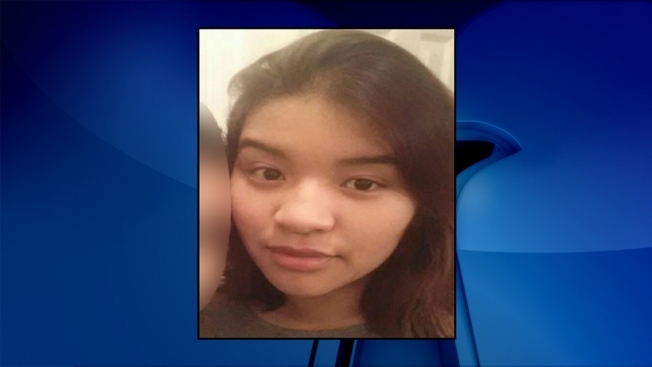 Cecilia Ivy Guzman was last seen in the 7100 block of Freeport Street in Hyattsville, Maryland. She is five feet, four inches tall and weighs 135 pounds. Police said it's unknown what she was wearing when she was last seen. Anyone with information on her whereabouts is asked to call police at 301-699-2601.